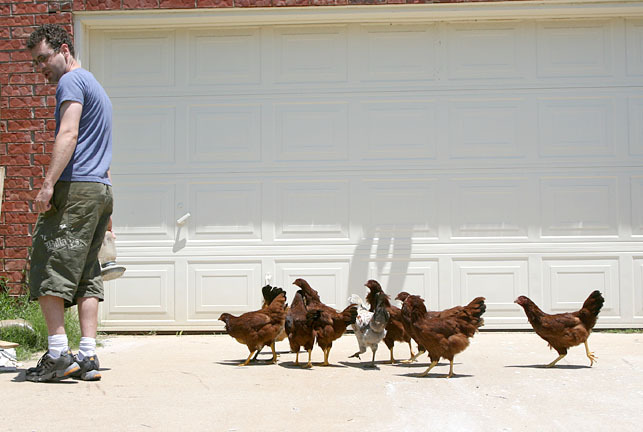 Ben Starr, chicken wrangler | Have YOU Ben Starr Struck? Fresh free range chicken! As a kid I helped my grandmother down on the farm kill, boil & pluck off the feathers. Boiling off the feathers sure stunk. But the chicken tasted better than anything I’ve eaten in the last 50 years.